Google designed MDL to adjust to a number of device form factors, so sites should scale up to PCs and down to smartphones in the responsive manner we have come to expect. It should also degrade gracefully when users view sites in older browsers. 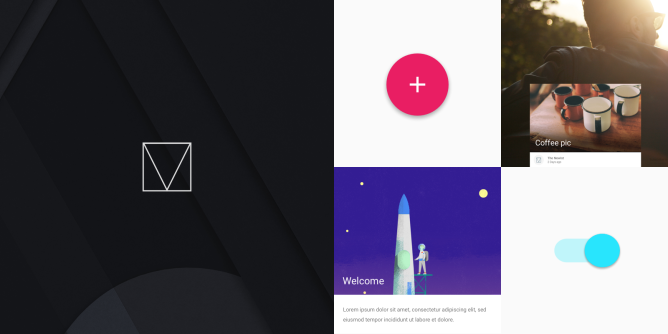 The material design specifications became available last year, with Google showing off how slick its styling could look on the web. 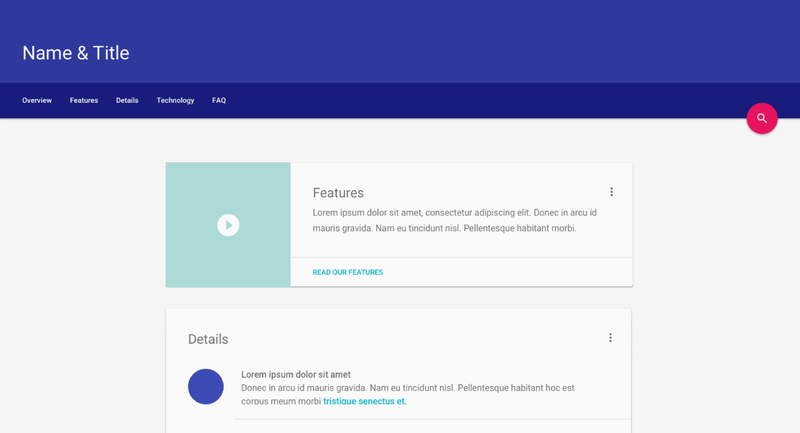 This release marks the company's initial effort to help developers spread material design across the Internet. 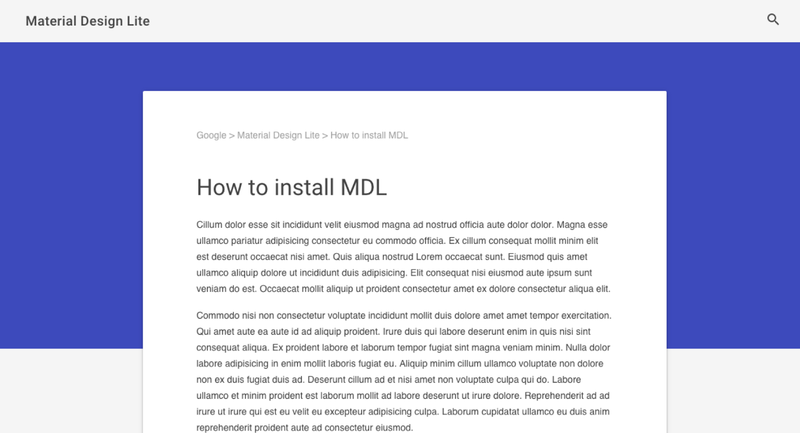 MDL comes with a number of templates available out of the box. 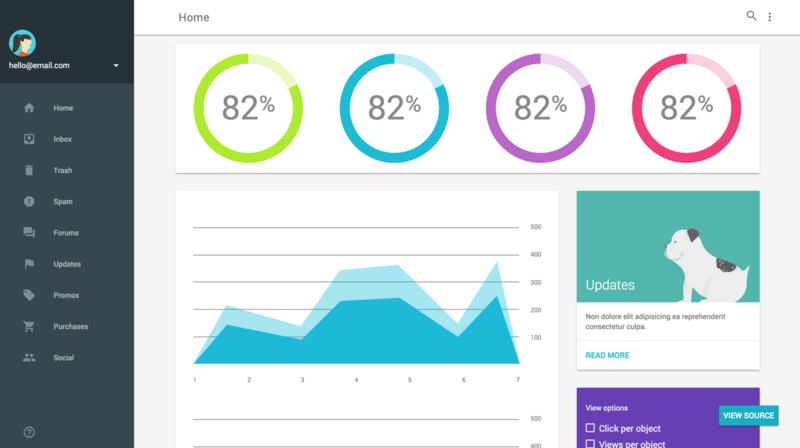 It works for text-heavy sites, dashboards, and article-based content. Everything you need to get started is already available online. 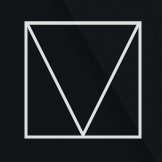 You can fire up an example in CodePen to get tinkering right away. Or you can get more information from the links below.